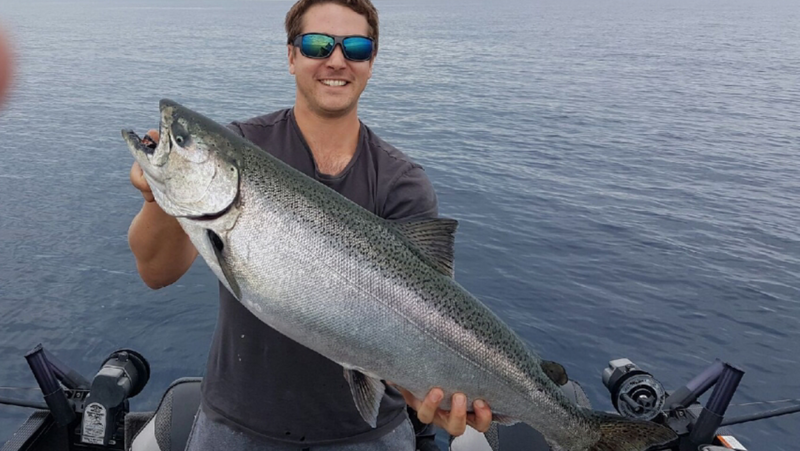 Can you out fish The Ontario Fishing Guys? 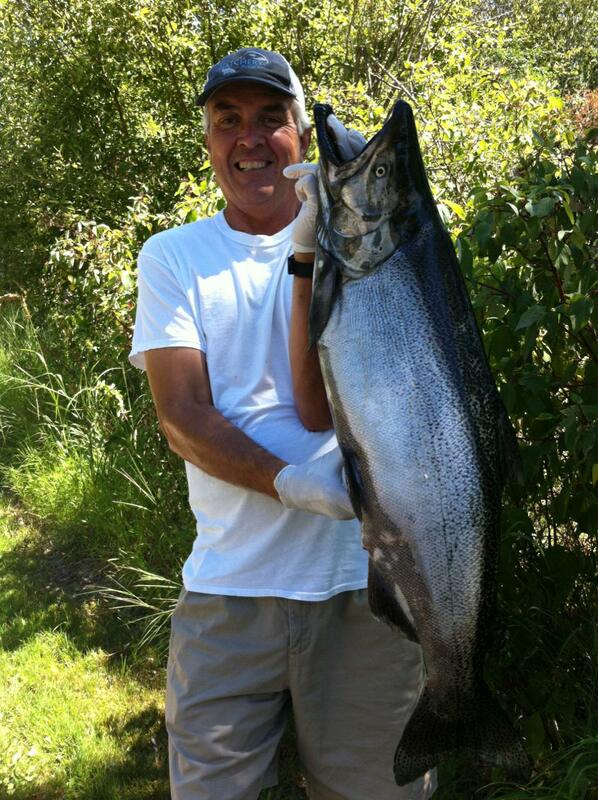 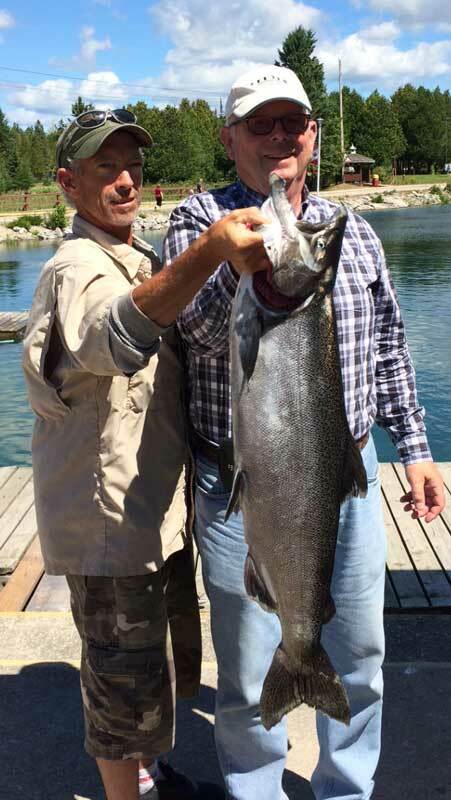 Every time Dave & Bone go fishing during MESC 2019 they will weigh in their heaviest fish (salmon or trout) if you weigh in a heavier fish (salmon or trout) that same day your name will go in a draw for $500. 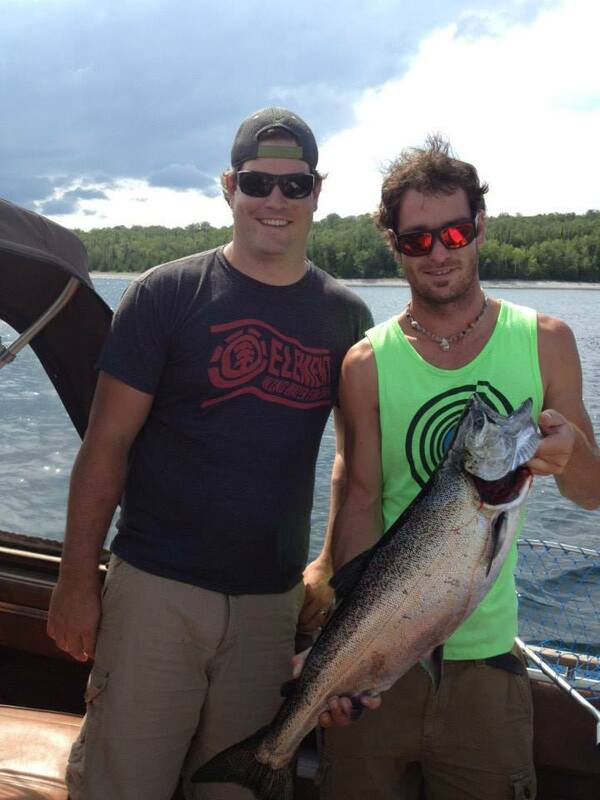 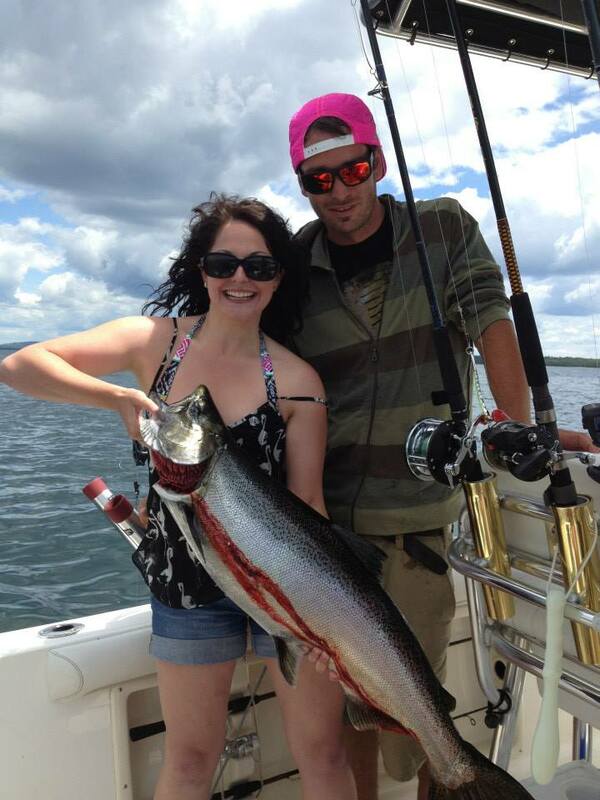 Participants will receive one (1) entry into the draw every time they manage to out fish The Ontario Fishing Guys. 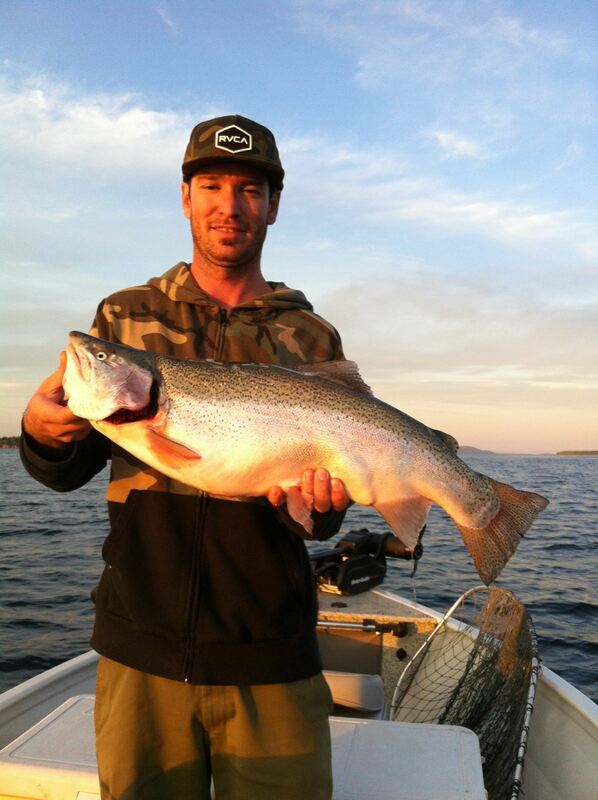 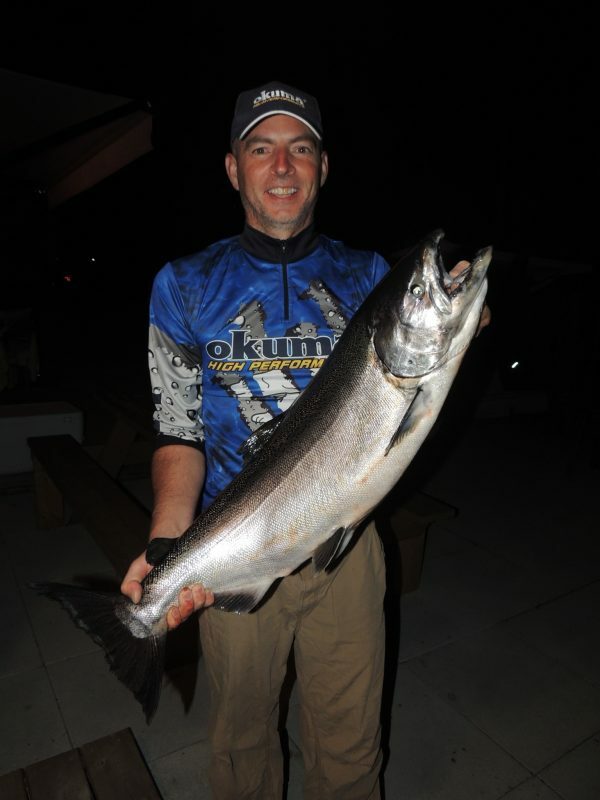 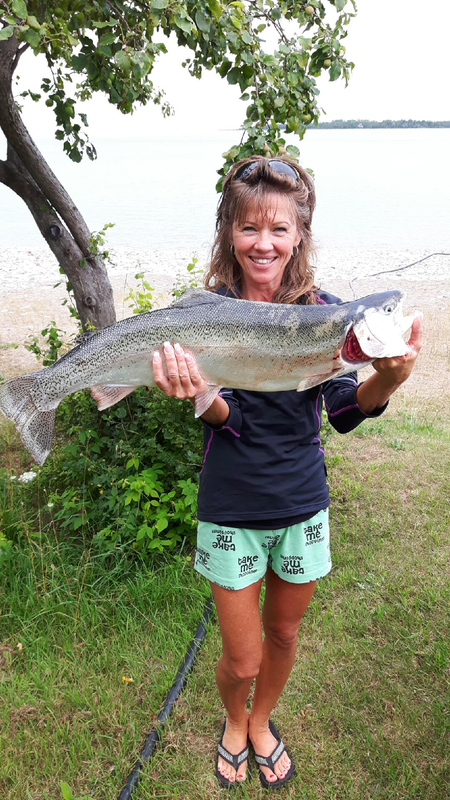 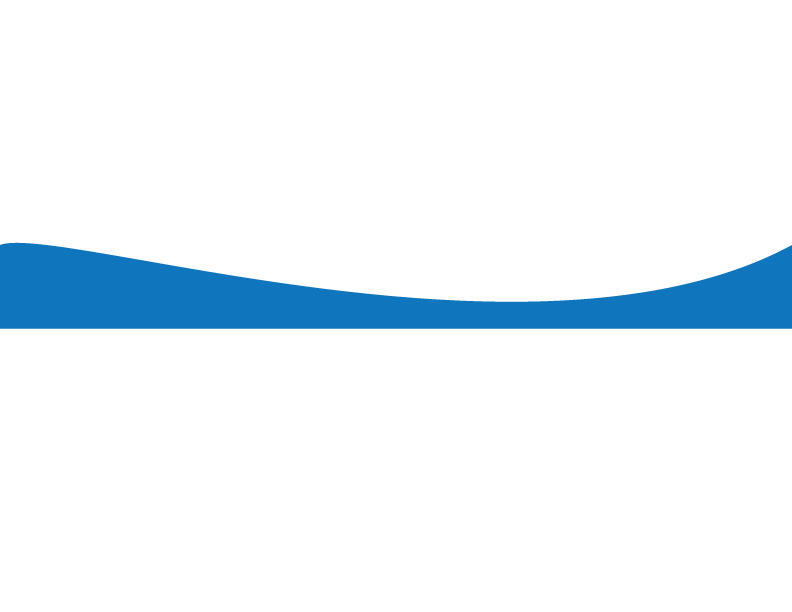 The Manitoulin Expositor Salmon Classic will start Saturday, July 27th, 2019 and run to Sunday, August 25th, 2019.